Film composer Pierre Jansen died August 13, 2015 at his home in Saint-Pierre-le-Déchausselat in Ardèche. Born in 1930, he began studying piano and harmony with Alfred Desenclos at the conservatory in his hometown, Roubaix, and then continued his training at the Royal Conservatory of Music in Brussels where he obtained the prize for piano and writing. With the extraordinary pedagogue André Souris, he deepened his mastery of writing and orchestration. By the 1950s, Jansen studied with Olivier Messiaen in Darmstadt. His interest in twelve-tone music grew. He composed while postsérielles various parts together, such as the Suite for piano and 18 instruments (1958), directed by Bruno Maderna. 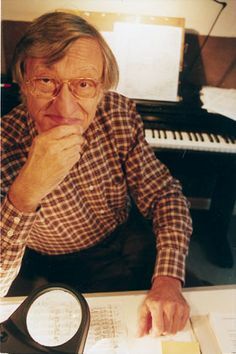 Jansen became a dedicated film composer in 1960, and for many years he collaborated with Claude Chabrol. Jansen will be particularly remembered for his extraordinary music from This Man Must Die (1969), Le Boucher (1970), and La Rupture (1970). Jansen also worked with many other acclaimed directors such as Claude Goretta, Pierre Schoendoerffer, Francis Girod, Serge Moati and Josée Dayan. In 1985 he composed with his friend Antoine Duhamel scoring a masterpiece of silent cinema, David Wark Griffith’s Intolerance. Controlling the Théâtre Nanterre-Amandiers, this work was commissioned by the National d’Ile-de-France Orchestra under the direction of Jacques Mercier then performed at the Avignon Festival. Gradually abandoning film music by the 1990s, Jansen was firmly dedicated to the composition of works for the concert including: Suite duet for piano and orchestra (1987), In Praise of consonance (1993), L the year two thousand, the end of a millennium for chorus and orchestra (1999), and Concerto for Piano and Orchestra (2006). Additionally, Jansen was appointed professor of orchestration at the Conservatoire de Paris (Paris Conservatory) in 1994. A musician of absolute integrity, Pierre Jansen led a demanding career: he continually sought quality harmony (whether tonal or dissonant), fine orchestration, and care in form. As an artist cultivated and curious about all music, he was able to write in any language. His personal work is made up of complex modality in which the sound polarities always emerge clearly. From this point of view, he is truly a musician who boldly traversed the second half of the twentieth century. Jansen is survived by his wife Colette Zerah. Translated by googletranslate with additional edits by Aaron Hartley. Click here for source in French. 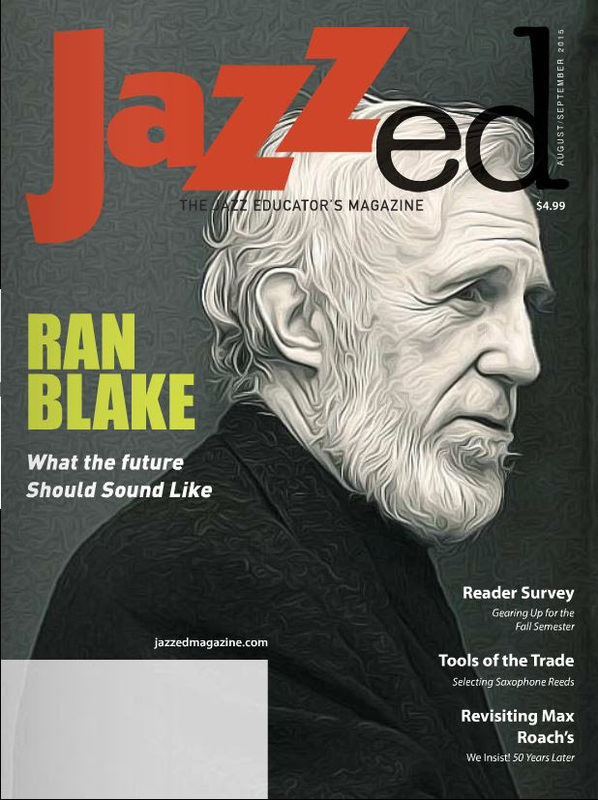 Ran answers questions about his early music education, the formation of the Third Stream Department/ Contemporary Improvisation at New England Conservatory with Gunther Schuller, and gives a few thoughts on how he approaches teaching in the classroom and in private lessons. Ran will play solo for the Contemporary Improvisation Opening Night Concert (Boston, MA) at NEC’s Brown Hall September 8, 2015 – 7:30PM. This concert is free and open to the public. Surely not to be missed! This Fall will also have many important Gunther Schuller concerts. Please check Ran’s calendar page or see the next newsletter for a full list of upcoming events. The first of the season is: NEC’s Philharmonia Orchestra will play Schuller’s Dreamscape (2012) on its Sept. 30 program. 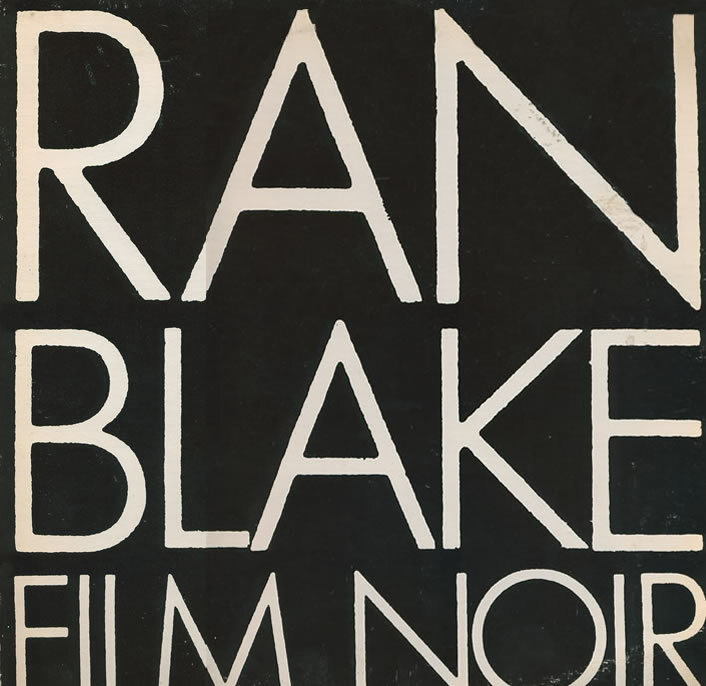 For those of you who love to hear Hankus Netsky on oboe… Film Noir (1980) is on CD this month. Check www.amazon.com and iTunes for sales info. The LP was originally released by Novus (AN 3019) and produced by Michael Cuscuna. The re-release has new liner notes by Ran reflecting on the sessions that took place in J.P. 35 years ago. 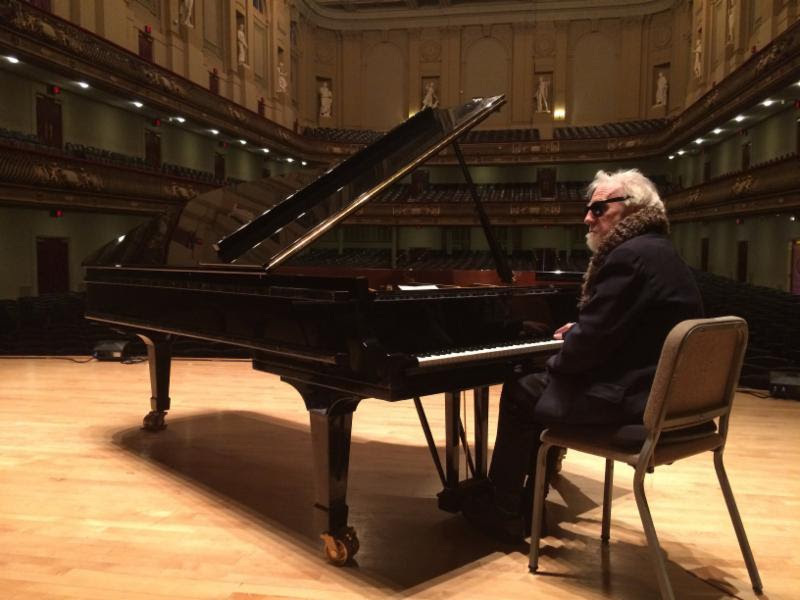 For part of Ran Blake’s 80th birthday celebration on Friday November 13th, 2015 8pm at the New England Conservatory’s Jordan Hall, we invite you to record a short 5-10 second selfie film wishing Ran a Happy Birthday. Photos and recordings are great too. We will compile these for a special segment during the concert. 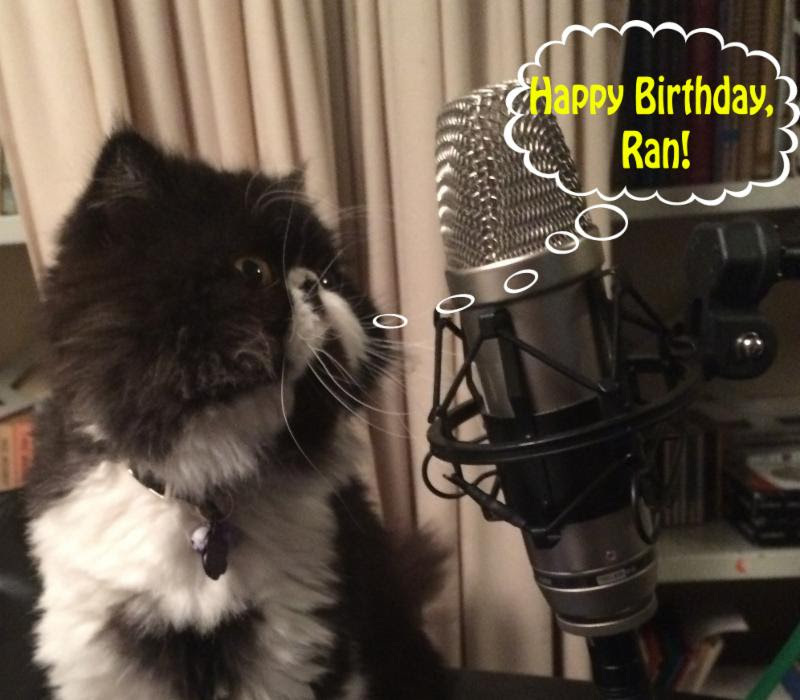 Films/ photos can be submitted to happybirthdayranblake@gmail.com. Please submit materials before November 1st. If you experience technical issues please feel free to ask for help at the same email address.